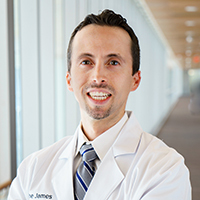 Meet the leaders and members of the Molecular Biology and Cancer Genetics research program at the OSUCCC – James who promote improved screening, diagnosis, prognosis and treatment. 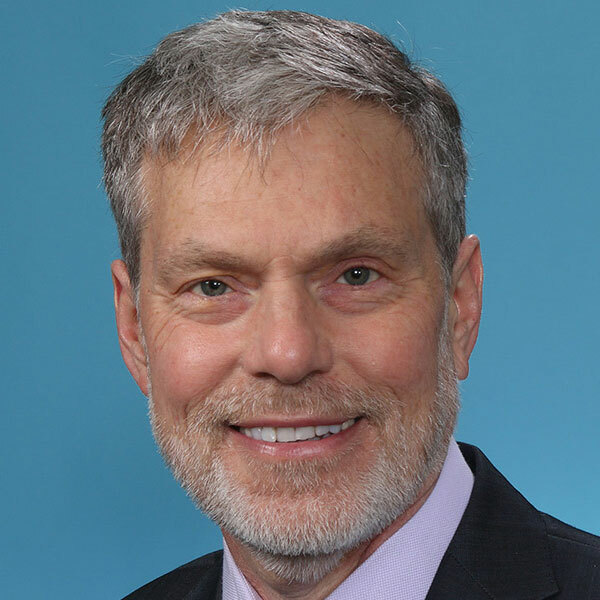 Dr. Ringel's research interests include molecular mechanisms involved in thyroid cancer invasion and metastasis; with an active interest in new drug testing for thyroid cancer therapy. 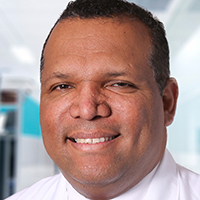 As a member of the Molecular Biology and Cancer Genetics team at the OSUCCC – James, Rene Anand, PhD, along with his laboratory, has recently developed human adult stem cell (iPSC) derived models of cancer, autism and Alzheimer’s disease. 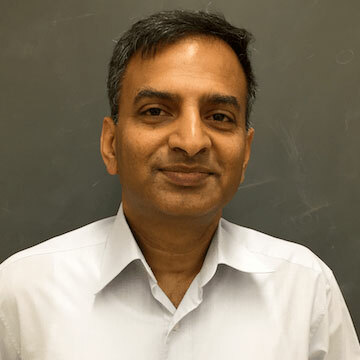 In particular, Dr. Anand’s work focuses on understanding. 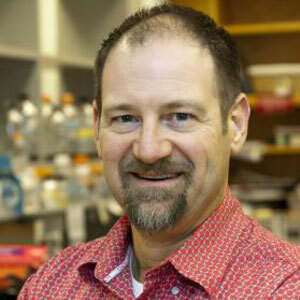 Paul Andreassen, PhD, is a member of the OSUCCC – James Molecular Biology and Cancer Genetics Program. 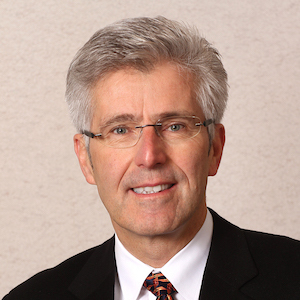 He is based at Cincinnati Children’s Hospital Medical Center. 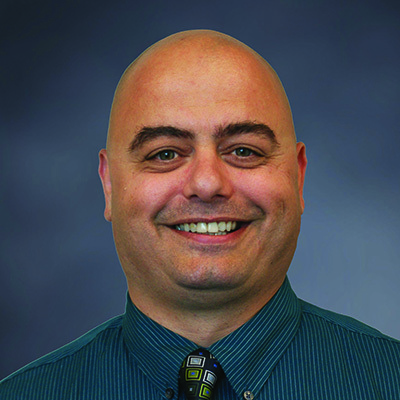 Rami Aqeilan, PhD, is a member of the Molecular Biology and Cancer Genetics Program at the OSUCCC – James. 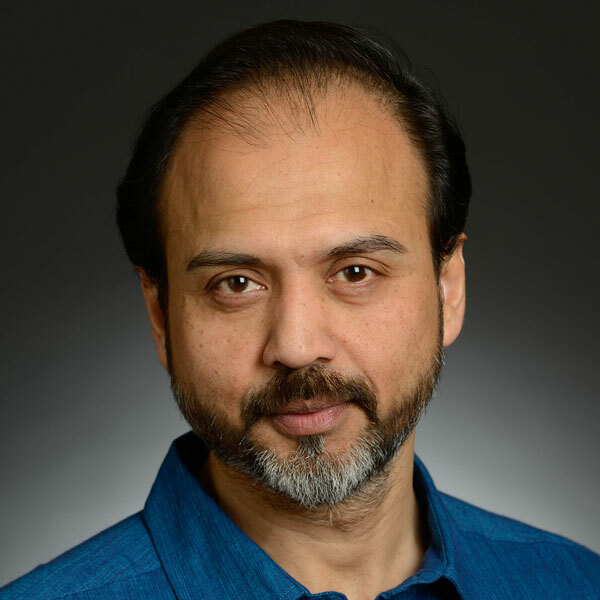 His work explores the molecular aspect of cancer biology in an effort to uncover the genes that contribute to transforming an incipient cancer cell. 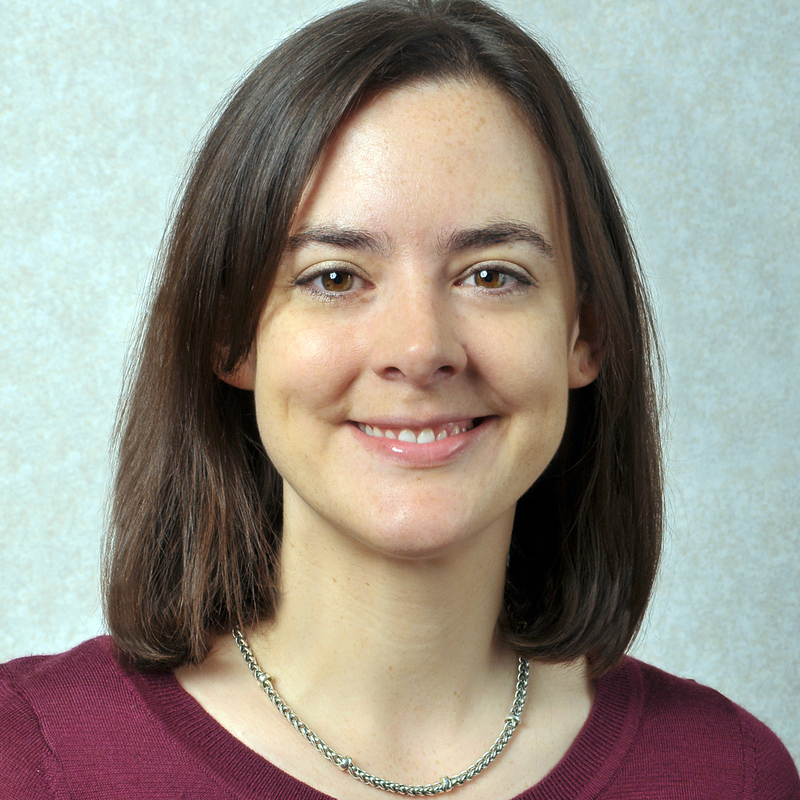 Kellie Archer, PhD, is a member of the Molecular Biology and Cancer Genetics Program at the OSUCCC – James and chair of the Division of Biostatistics in The Ohio State University College of Public Health. 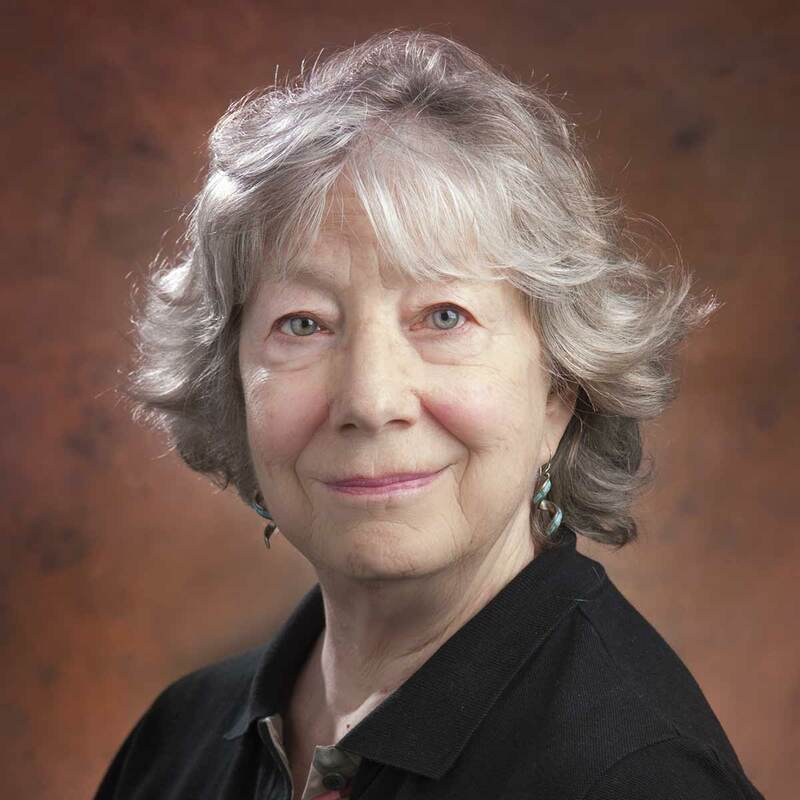 Her work focuses on developing statistical methods and software to analyze data from. 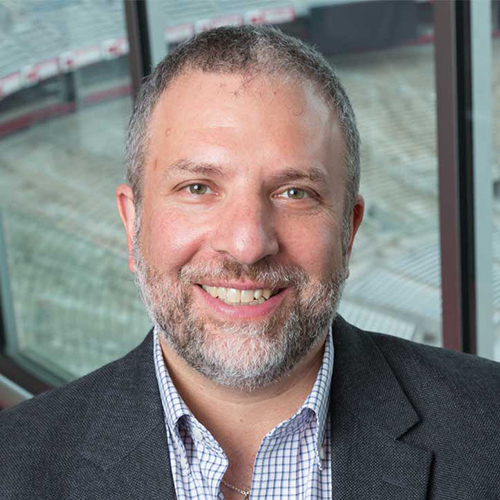 As a member of the OSUCCC – James Molecular Biology and Cancer Genetics Program, Bruce Aronow, PhD, works with investigators in diverse areas to use technologies that measure gene activity, variation and mutation across the genome. 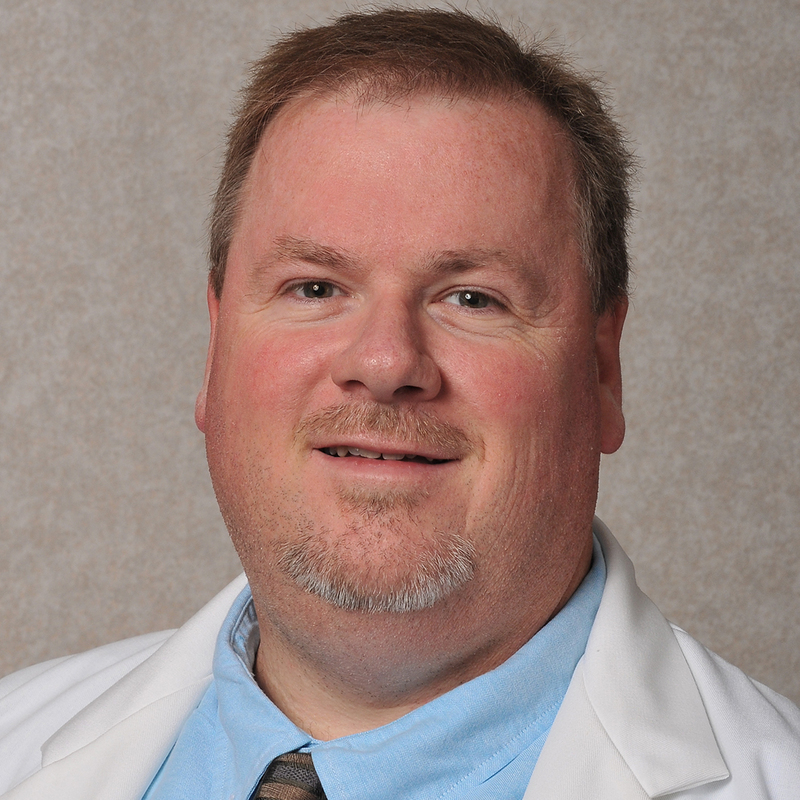 He is based at Cincinnati Children’s Hospital Medical Center. 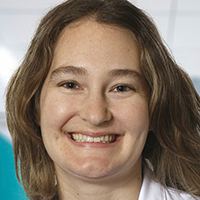 Christin Burd, PhD, is a member of the Molecular Biology and Cancer Genetics Program at the OSUCCC – James, where she focuses her research on improving our understanding of the connections between cancer and aging. Her team’s goal is to bridge bench science and clinical trials. Cancer is a genetic disorder caused by mutations in genes critically involved in the control of cell proliferation. Long-lived organisms, such as humans, have evolved strategies to restrict the development of potentially malignant cells. 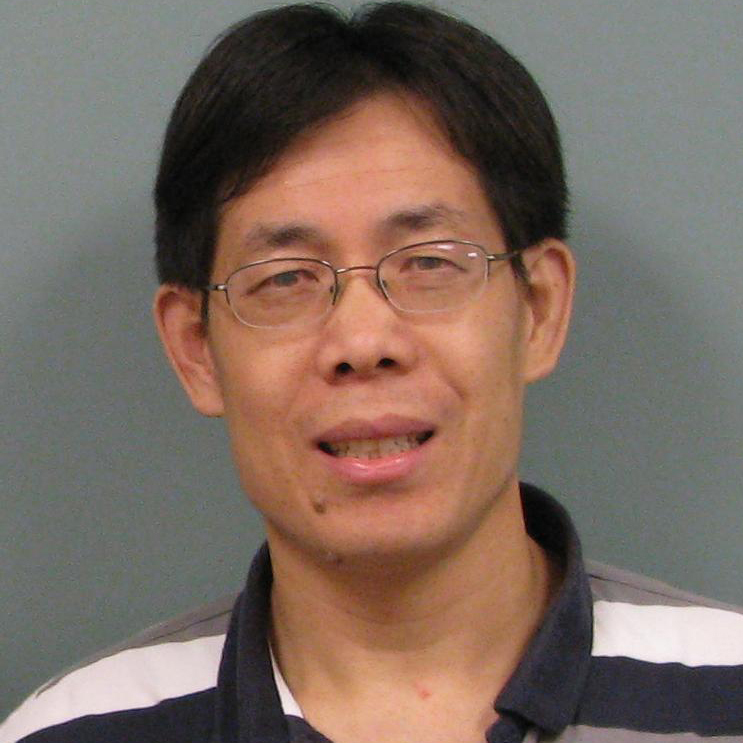 Lei Cao, PhD, is a member of the Molecular Biology and Cancer Genetics Program at the OSUCCC – James. 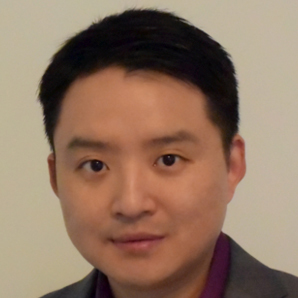 Dr. Cao’s research has characterized a novel brain-fat axis underlying the antiobesity and anticancer phenotypes involved in a complex environment. 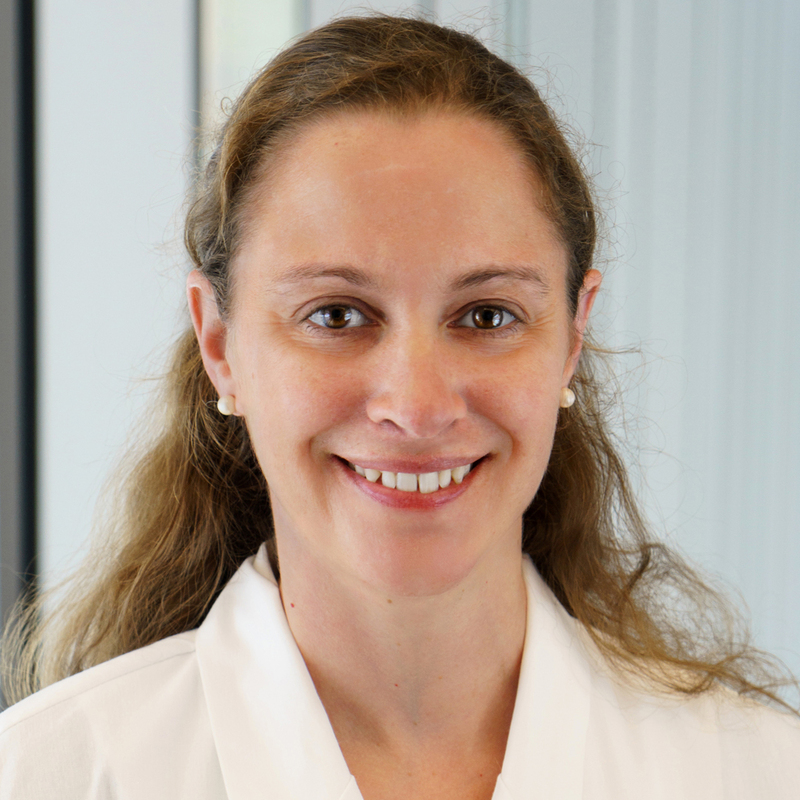 Colleen Cebulla, MD, is a member of the Molecular Biology and Cancer Genetics Program at the OSUCCC – James, where her research is focused on retinal detachments and uveal melanoma. Her research team has identified that over 10 percent of patients with uveal melanoma have a heritable cancer. 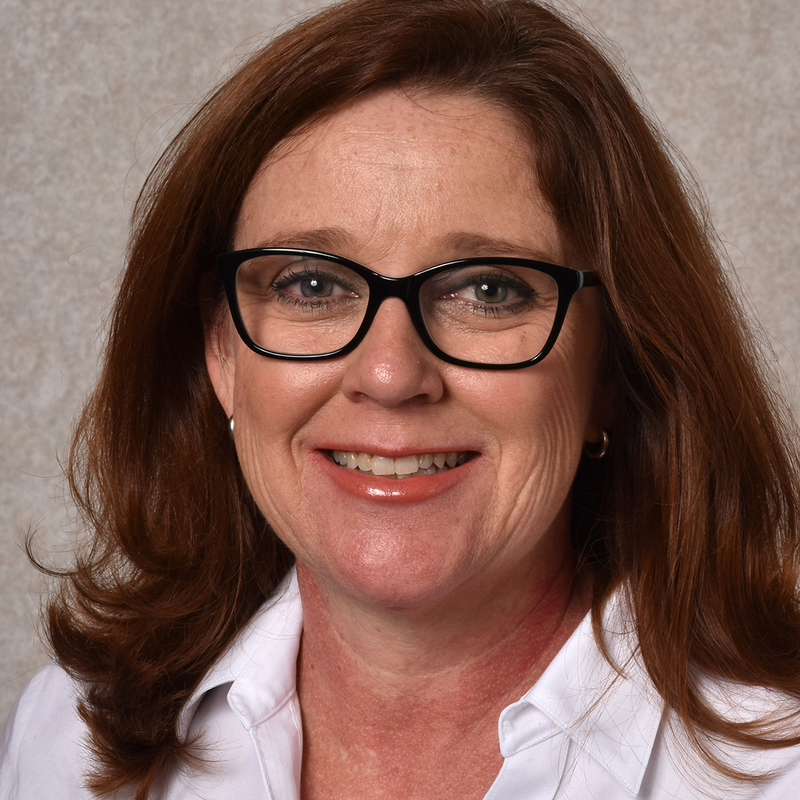 Dawn Chandler, PhD, is a member of the Molecular Biology and Cancer Genetics Program at the OSUCCC – James, where her work focuses on the regulation of pre-mRNA splicing and how its disruption can lead to pediatric diseases such as cancer. In one recent study, her team’s research identified. 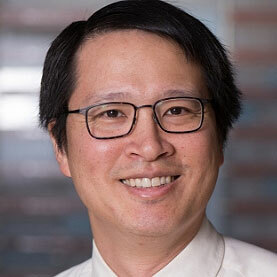 Lionel Chow, MD, PhD, is a member of the Molecular Biology and Cancer Genetics Program at the OSUCCC – James, where his research focuses on glioblastoma multiforme and angiosarcoma. 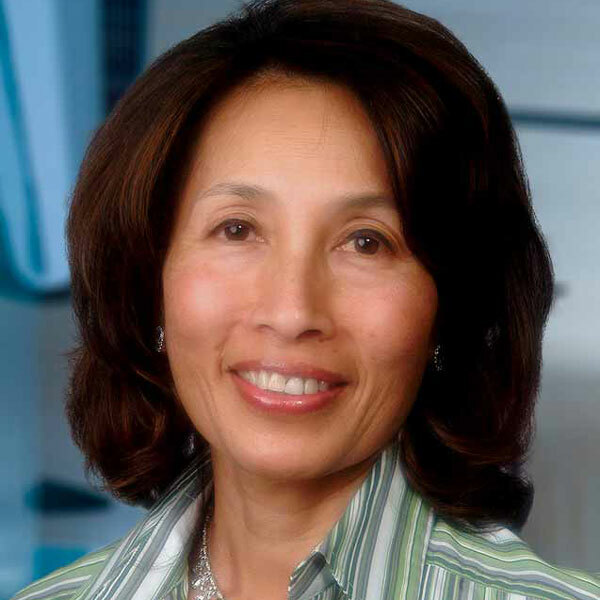 Dr. Chow’s work has led to the development of robust laboratory models for this disease that are now used to. The Notch signaling pathway plays key roles in human development and disease. Disregulation of Notch signaling is frequently seen in human cancers, for instance, activating Notch mutations are seen in over 50% of juvenille T-ALL cases. 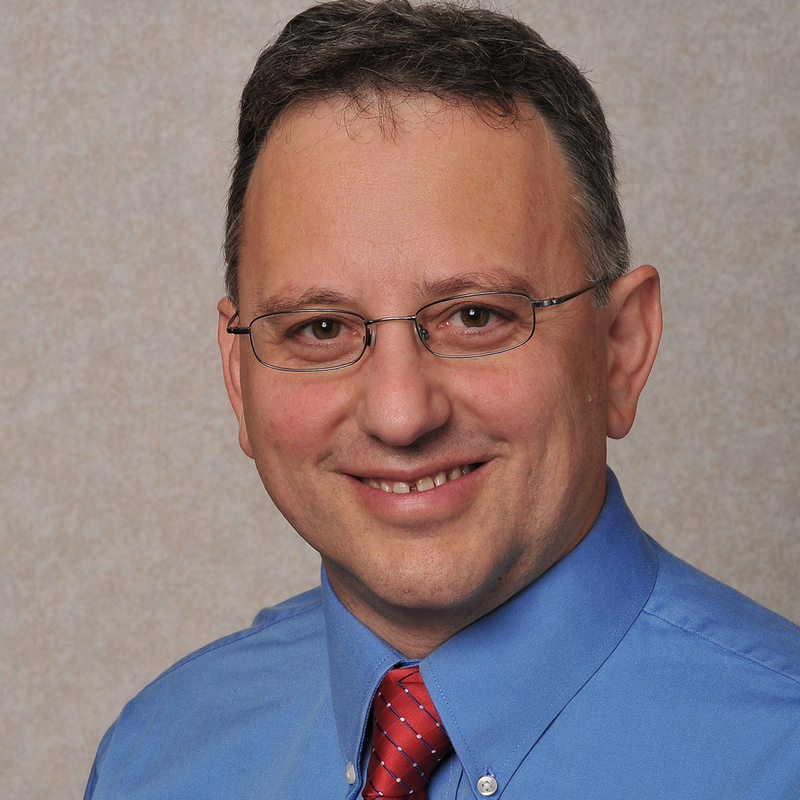 Vincenzo Coppola, MD, is a member of the Molecular Biology and Cancer Genetics Program at the OSUCCC – James. 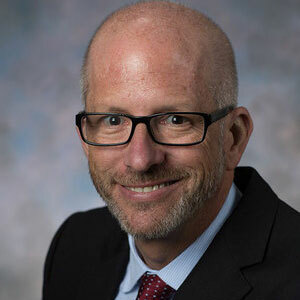 He is also the director of the Genetically Engineered Mouse Modeling Core (GEMMC) Shared Resource to assist other OSUCCC members in generating mouse models of human cancer and to study. Dr. Croce studies the molecular changes in genes that lead to cancer. He is particularly interested in the early changes of malignancy and how they might serve as targets for new treatment and preventive agents. 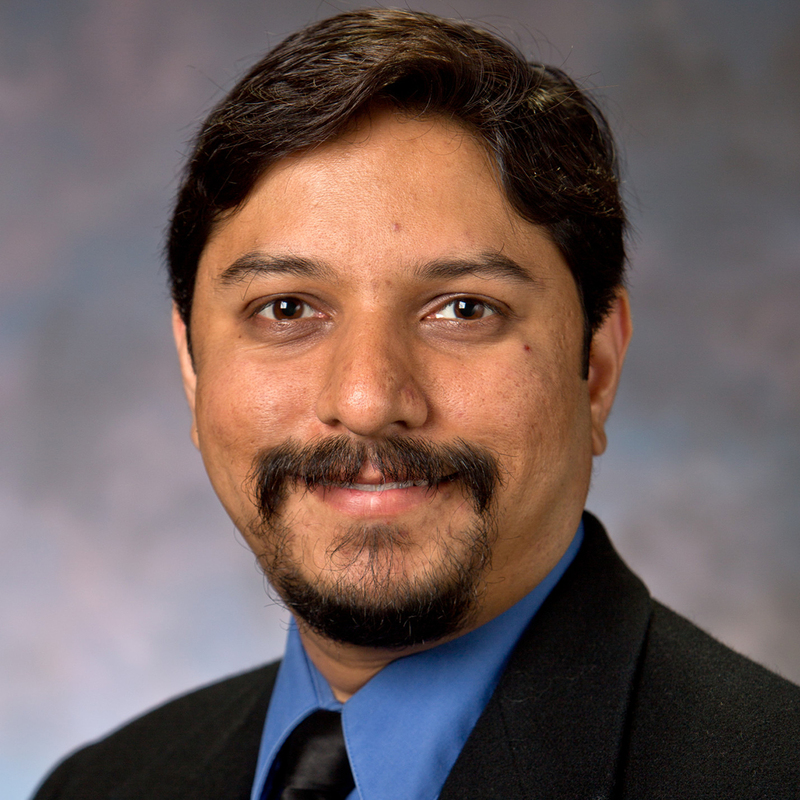 Biplab Dasgupta, PhD, a member of the Molecular Biology and Cancer Genetics Program at the OSUCCC – James, is based at Cincinnati Children’s Hospital Medical Center. His research seeks to learn how neural cell/stem-cell metabolic and energy status is linked to cell cycle, lineage commitment. 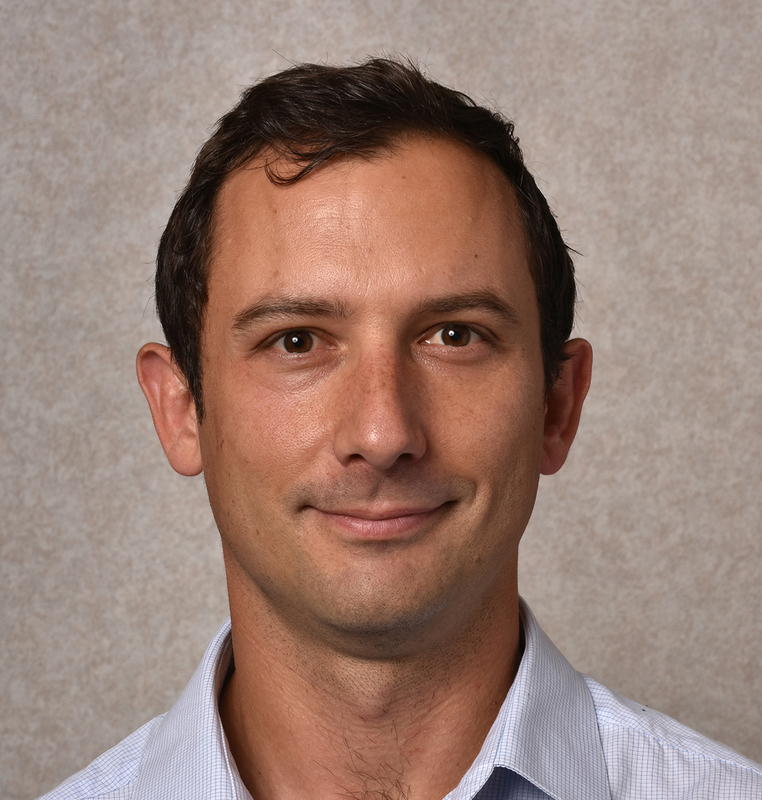 Research in Dr. de la Chapelle’s laboratory focuses on the mapping, cloning, and characterization of high- and low-penetrance genes for cancer predisposition. When new genes are identified, studies are directed to determine the pathophysiological role of the proteins or RNA molecules they encode. 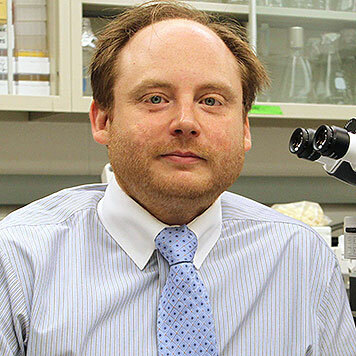 Nicholas Denko, MD, PhD, a member of the Molecular Biology and Cancer Genetics Program at the OSUCCC – James, is the co-holder of two U. S.
Dr Fishel’s research interests includes DNA Repair defects and Genomic Instability in cancer development; biophysical chemistry of DNA repair; and single molecule imaging in vitro and in vivo. His laboratory studies the mechanisms, genetics, regulation, and consequences of DNA repair and genome. Centrosomes are microtubule-organizing structures that coordinate mitotic spindle assembly and chromosome segregation. Centrosome aberrations are found in a variety of tumors, and are associated with tumorigenesis in breast cancer, prostate cancer, and leukemia. 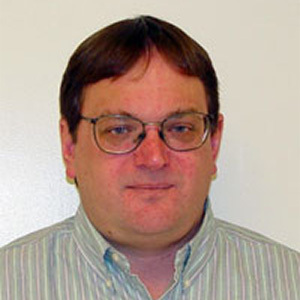 Michael Freitas, PhD, is a member of the Molecular Biology and Cancer Genetics Program at the OSUCCC – James, where he focuses his research on proteomics. He also is involved in biomarker discovery and validation, as well as bioinformatics for mass spectrometry-based proteomics. 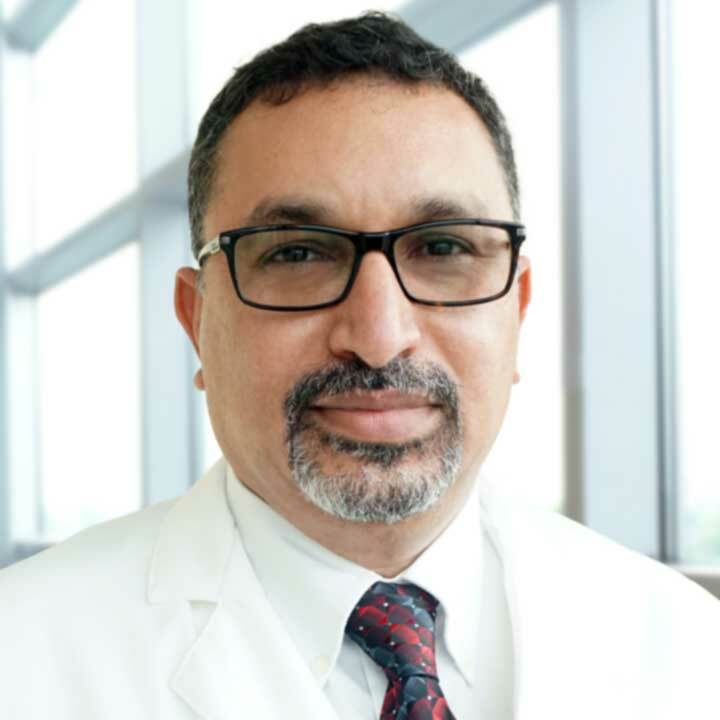 Ramesh Ganju, PhD, is a professor and vice chair of experimental pathology in the Department of Pathology at Ohio State, where he is also a researcher in the Molecular Biology and Cancer Genetics Program at the OSUCCC – James. The major focus of Dr. Ganju’s laboratory is to elucidate. 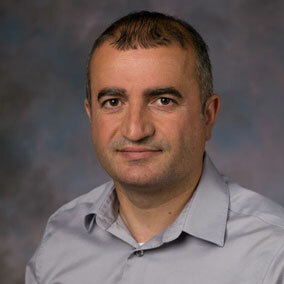 As part of an NSF funded project, Dr. Ghadiali uses engineering, biophysical and molecular/cell biology techniques to identify how biomechanical properties of both cancer cells and the tumor microenvironment (TME) influence oncogenic epithelial to mesenchymal transition (EMT). Dr. Ghadiali also. 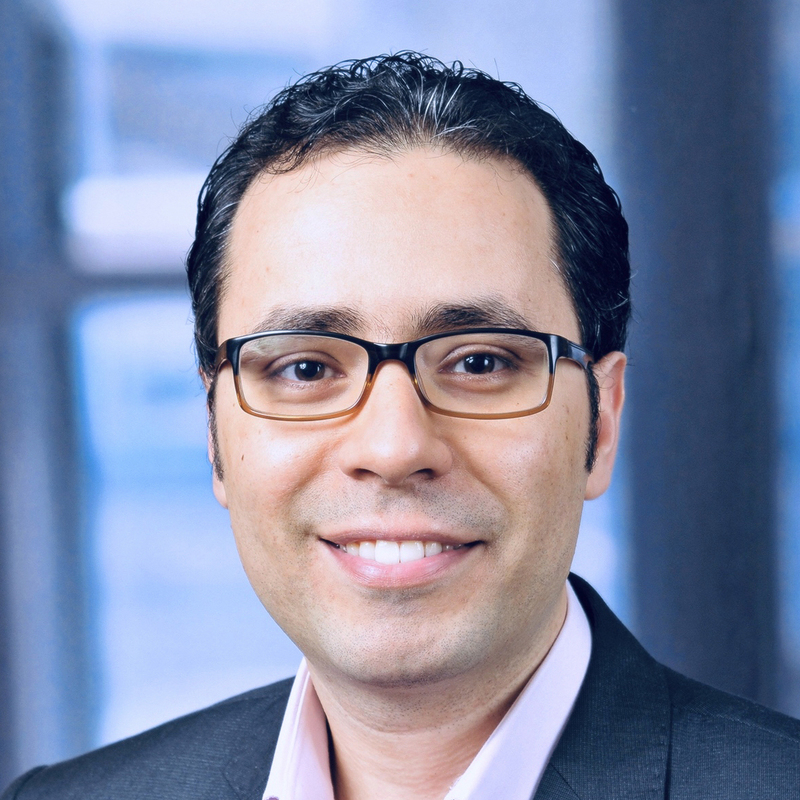 Hazem Ghoneim, PhD, is a member of the Molecular Biology and Cancer Genetics Program at the OSUCCC – James, where he focuses his research on understanding the epigenetic programming of T-cells during infection and cancer. My laboratory has a long-standing interest in RNase P, an endonuclease involved in tRNA 5’- biogenesis. Human RNase P (nuclear) employs a protein-aided ribozyme to process precursortRNAs and long non-coding RNAs (lncRNAs). 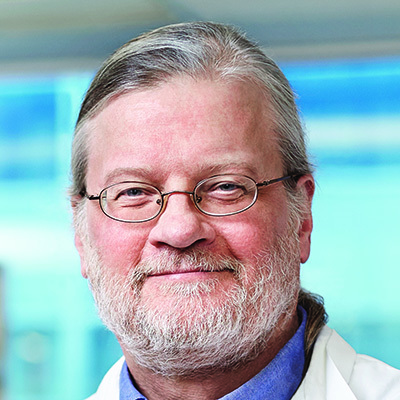 John Gunn, PhD, is a professor in the Department of Microbial Infection and Immunity at Ohio State and a member of the Molecular Biology and Cancer Genetics Program at the OSUCCC – James, where his research centers on microbial resistance to innate immunity. In particular, he is focused on the. 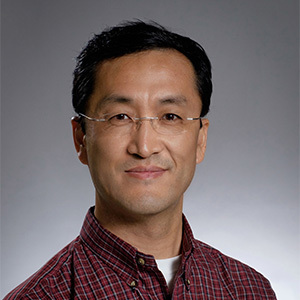 Tsonwin Hai, PhD, is a professor in the Department of Biological Chemistry and Pharmacology at Ohio State, and a member of the Molecular Biology and Cancer Genetics Program at the OSUCCC – James. Her research team focuses on maladaptive processes in the development of disease, with a focus on. 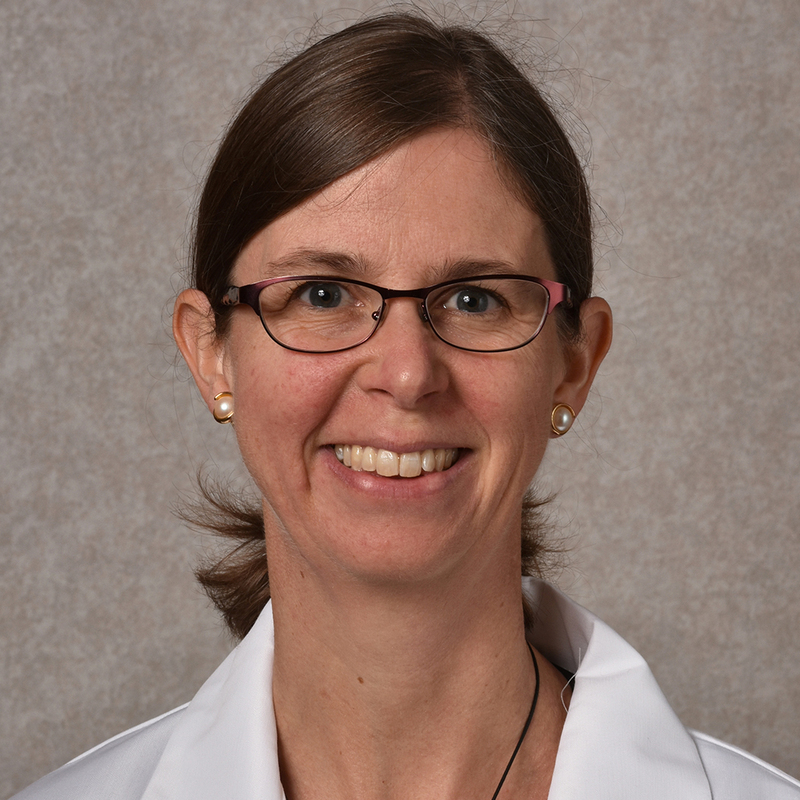 Heather Hampel, MS, LGC, is a professor and associate director of the Division of Human Genetics at Ohio State, and a member of the Molecular Biology and Cancer Genetics Program at the OSUCCC – James, where she also serves as associate director for biospecimen research. Ms. Hampel’s research. Dr. Herman's lab is interested in understanding the mechanisms Herman Lab Memberscontrolling eukaryotic cell growth and proliferation. The primary focus has been on the G0-like resting states that cells enter when conditions are not conducive to continued growth. 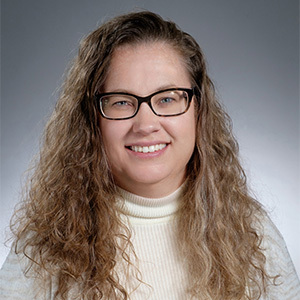 Kay Huebner, PhD, is a member of the Molecular Biology and Cancer Genetics Program at the OSUCCC – James, where her research focuses on investigating and defining the biological functions of tumor-suppressor proteins. In particular, she is interested in two of the most frequently inactivated. 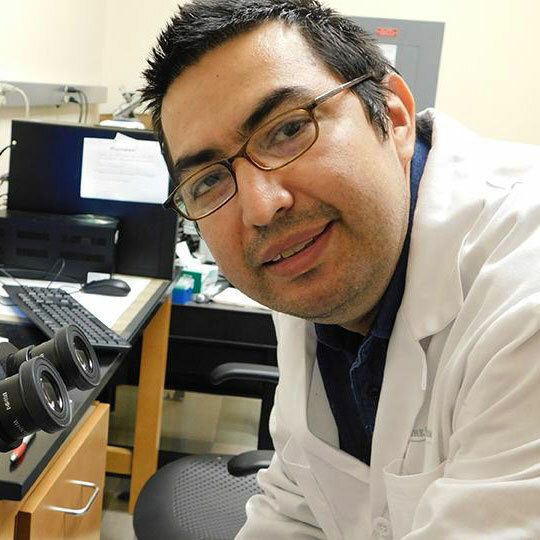 A member of the OSUCCC – James Molecular Biology and Cancer Genetics Program, Jaime Imitola, MD, directs the Neural Stem Cell Laboratory. 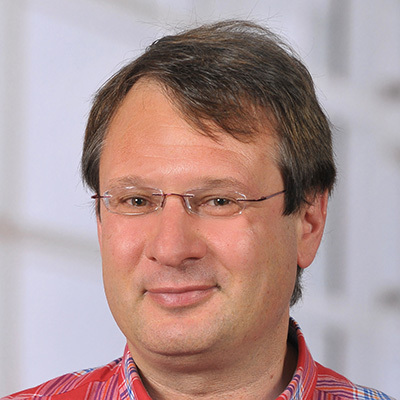 His work focuses on understanding the molecular mechanisms involving cross talk between the immune system and neural stem cells genomics in models of multiple. 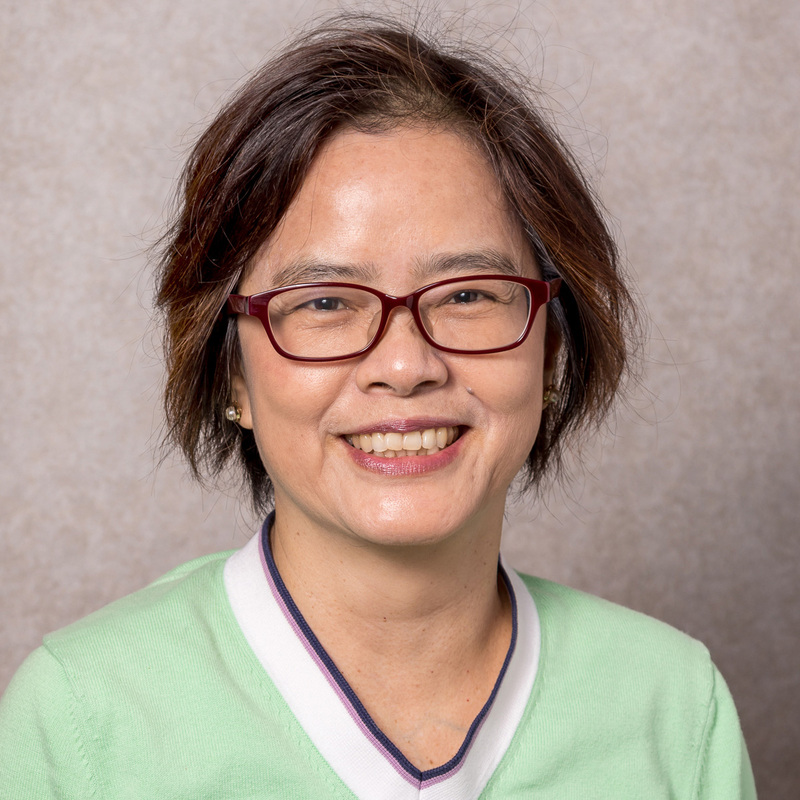 Sissy Jhiang, PhD, is a member of the Molecular Biology and Cancer Genetics Program at the OSUCCC – James, where her research focuses on molecular biology, cellular biology, genetic-engineered animal models, small-animal imaging modalities and nanobiotechnology. In particular, she is exploring. 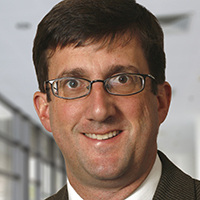 Dr. Jones' research interests center on models for mouse models, functional screens and classification approaches for attributing oncogenic and tumor potential of mutations identified in genomic screens and clinical sequencing assays. Specific model system are PTEN-haploinsufficient colon cancer. multiple transgenic and knockout mouse models to study the specific role of several transcription factors in different cell populations, including lung epithelial cells, macrophages, fibroblasts, pericytes and endothelial cells. 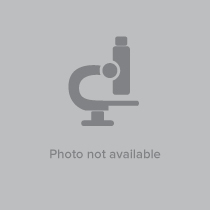 My laboratory is interested in identifying critical regulatory. 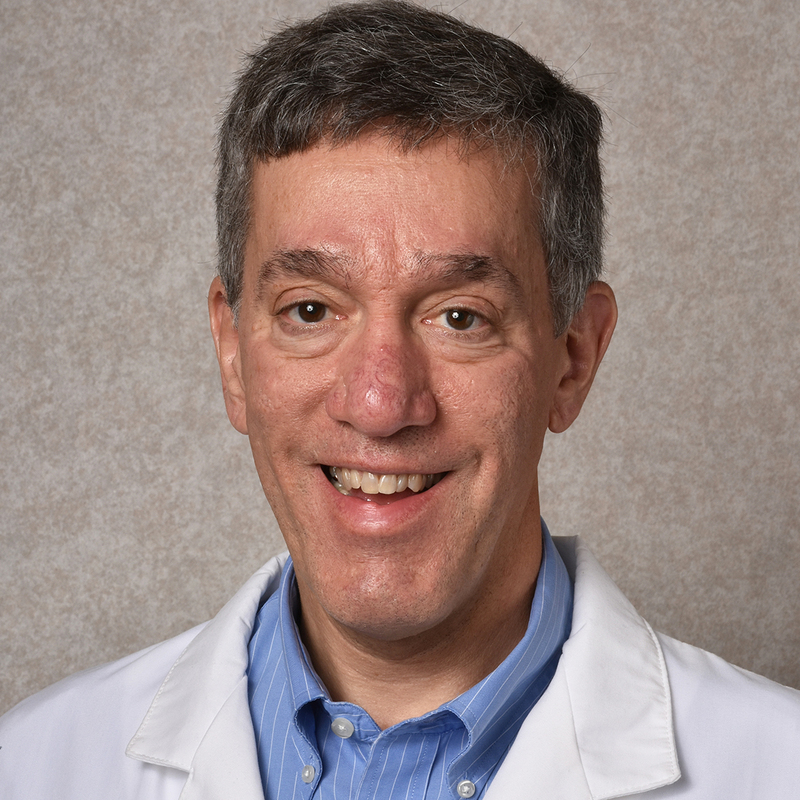 Lawrence Kirschner, MD, PhD, is a member of the Molecular Biology and Cancer Genetics Program at the OSUCCC – James, where his research focuses on endocrine tumor genetics. He is particularly interested in understanding how dysregulation of PKA contributes to tumorigenesis in cAMP-responsive. 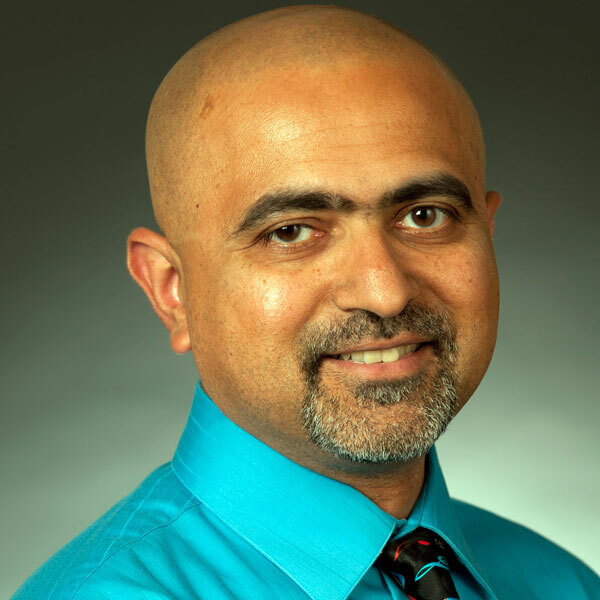 Ashish Kumar, MD, PhD, is a member of the Molecular Biology and Cancer Genetics Program at the OSUCCC – James, and is based at Cincinnati Children’s Hospital Medical Center. 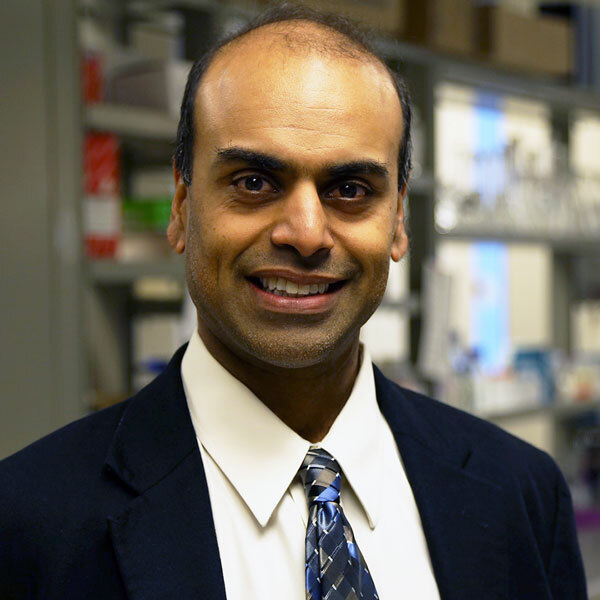 His research focuses on blood cancers of childhood, specifically infant leukemia, and Langerhans Cell Histiocytosis. 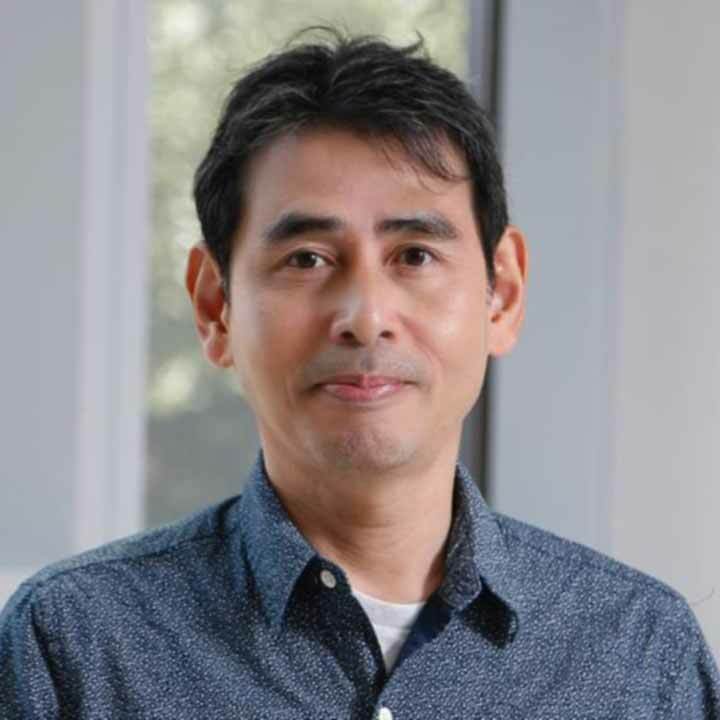 Takeshi Kurita, PhD, is a member of the OSUCCC – James Molecular Biology and Cancer Genetics Program. His research explores the molecular mechanisms of development and carcinogenesis of the reproductive organs. 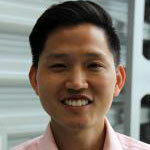 Nam Young Lee, PhD, is a member of the OSUCCC – James Molecular Biology and Cancer Genetics Program. 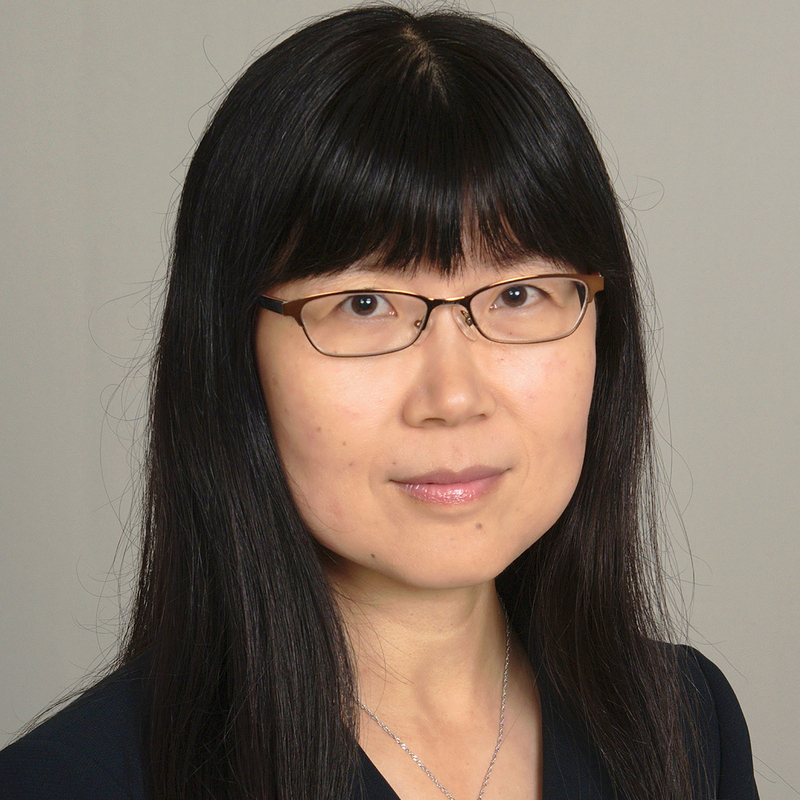 Dr. Lee’s research explores how transforming growth factor beta signaling regulates vascular functions during tumor development and metastasis. 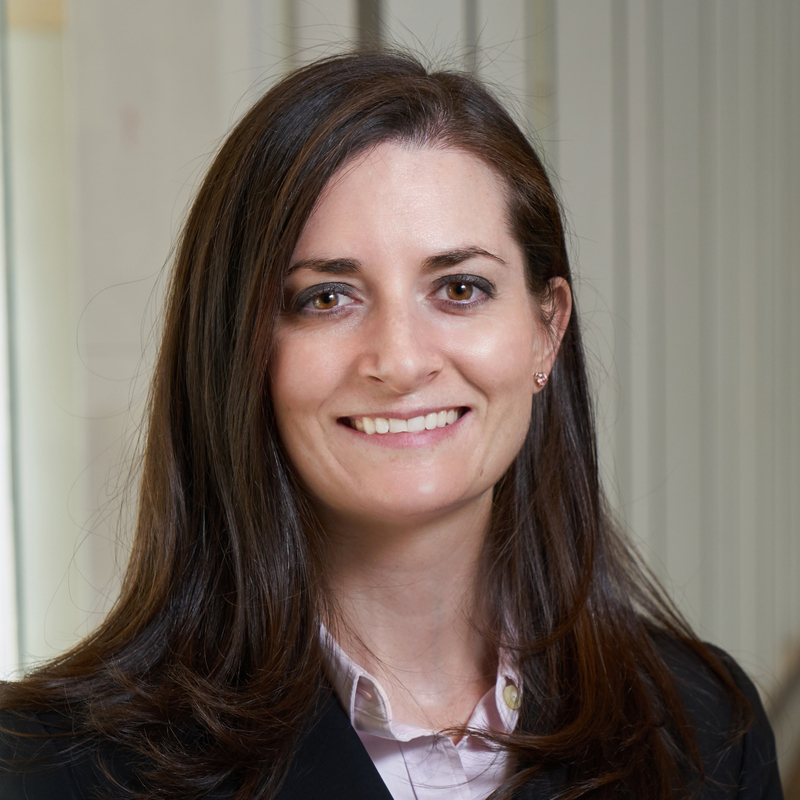 As a member of the Molecular Biology and Cancer Genetics Program at OSUCCC – James, Jennifer Leight, PhD, uses innovative biomaterials to investigate fundamental questions regarding the tumor microenvironment and the regulation of cancer cell function. She has also developed new methods for. 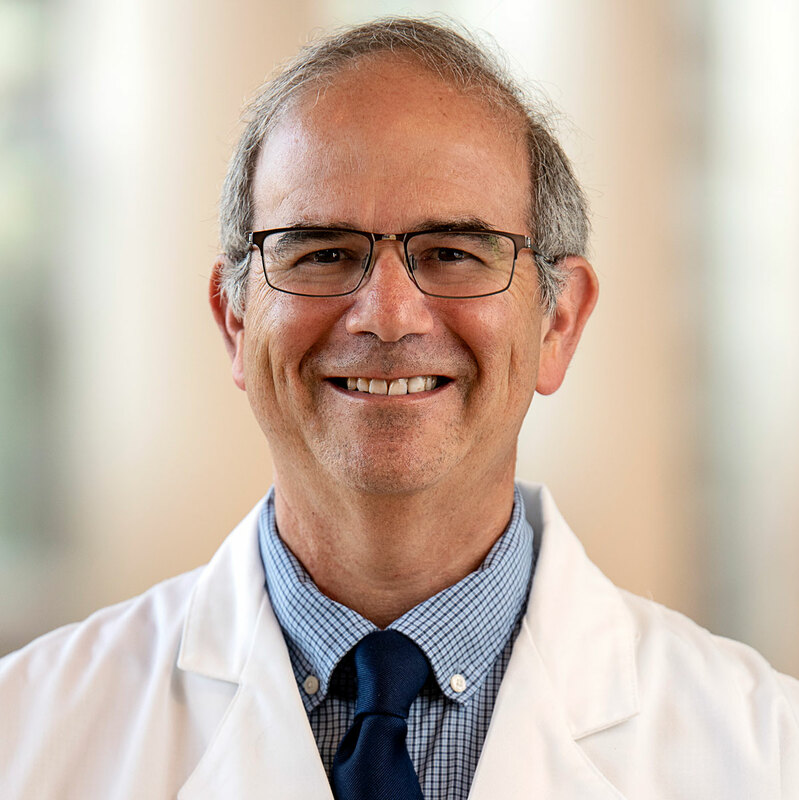 As Director of the Center for Childhood Cancer and Blood Disorders at Nationwide Children's Hospital, Dr. Lessnick leads a team of pediatric researchers who are working to expand the understanding of the development of childhood cancer and to transform diagnostic and treatment strategies. He also. I have two cancer related research areas. In the first area, I use electronic medical record data sources and medical informatics approaches to investigate risk factors that predict either drug efficacy or adverse drug events. 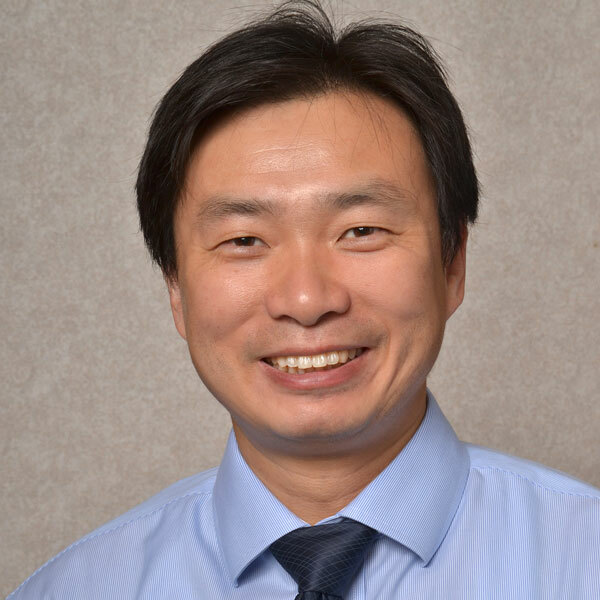 Zaibo Li, MD, PhD, is a member of the Molecular Biology and Cancer Genetics Program at the OSUCCC – James, where his research focuses on breast and gynecologic pathology. In particular, he is interested in breast cancer biomarkers, especially HER2 and checkpoint immune markers, as well as. 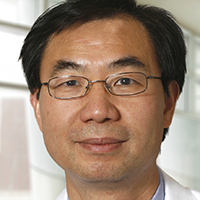 Dr. Lu's lab has identified a novel tumor suppressor gene GNAS in medulloblastoma and defined an oncogenic role of Olig2 in glioma initiation and progression. Their research goal is to identify the critical molecules and pathways that drive tumorigenesis in glioblastoma and medulloblastoma, and. 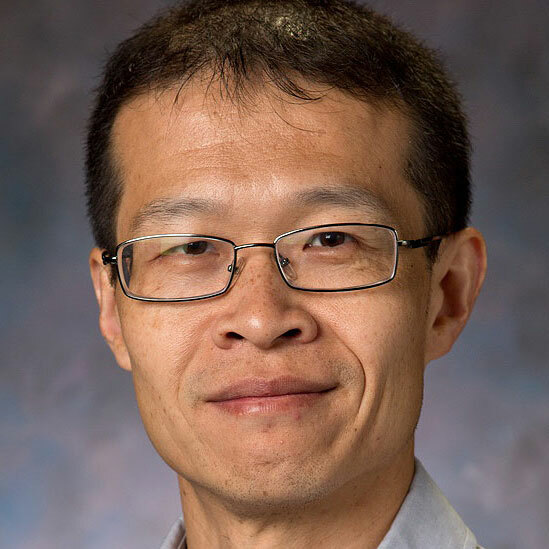 Qin Ma, PhD, is an associate professor in the Department of Biomedical Informatics at The Ohio State University and a member of the Molecular Biology and Cancer Genetics Program at the OSUCCC – James, where he studies how diverse cells impact cancer development. One of Dr. Ma’s current. 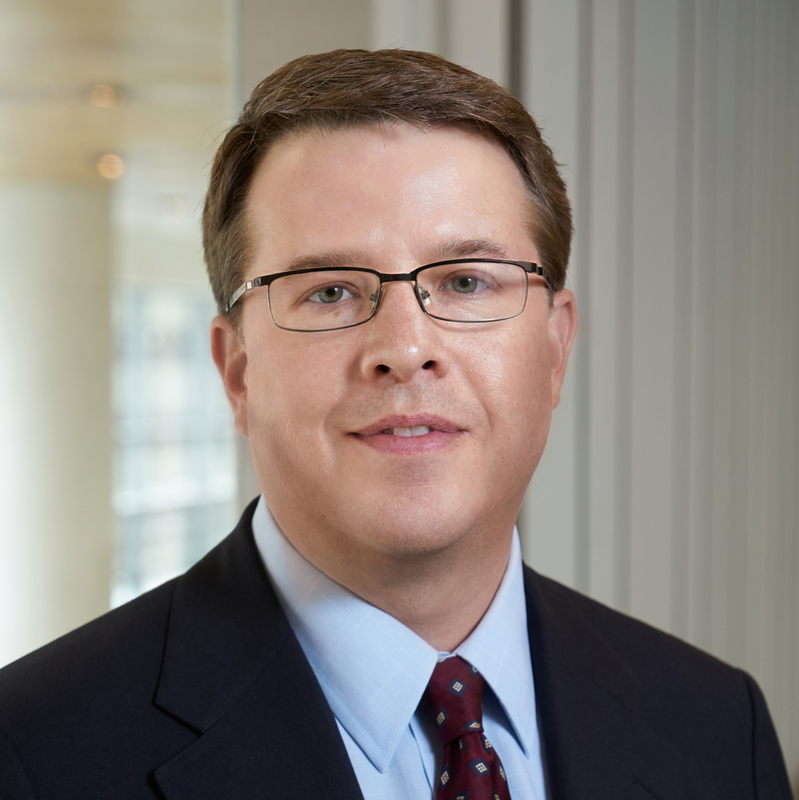 K. John McLaughlin, PhD, is a member of the Molecular Biology and Cancer Genetics Program at the OSUCCC – James, where his research focuses on epigenetics, stem cells and therapeutic transplant models. 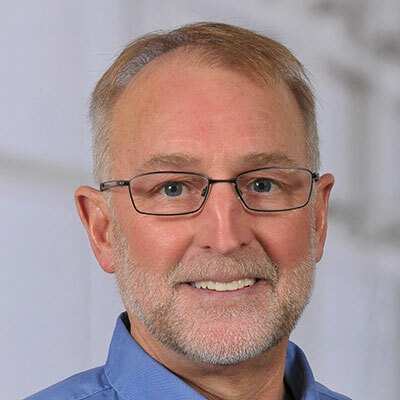 Wayne Miles, PhD, is a member of the Molecular Biology and Cancer Genetics Program at the OSUCCC – James, where his research seeks to identify mechanisms that enable cancer cells to overcome cellular stresses associated with oncogenic growth. In particular, he is focused on how the loss of the. 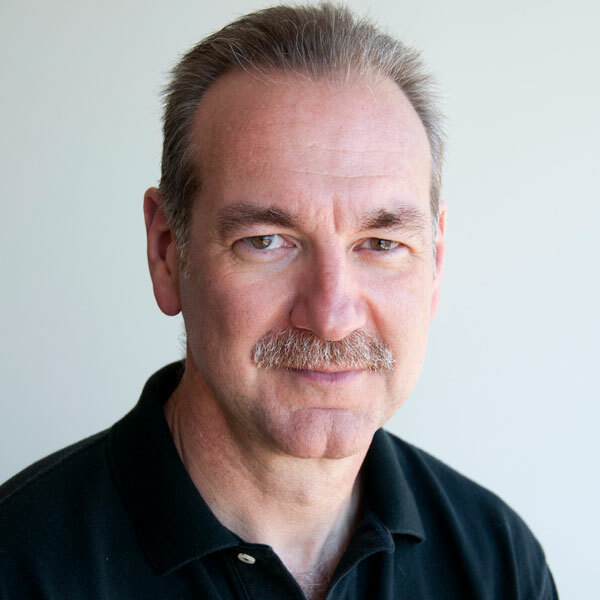 Dr. Oltz studies the genetic, epigenetic, and topological mechanisms that govern gene expression programs in normal and transformed lymphocytes. Insights from these studies are being leveraged to create targeted epigenetic therapeutics for cancer and autoimmunity. 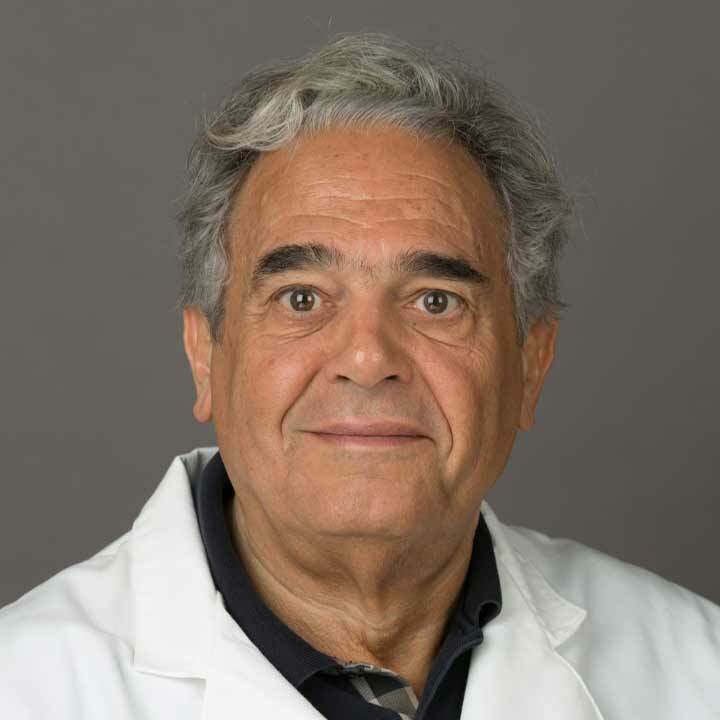 Jose Otero, MD, PhD, is a member of the Molecular Biology and Cancer Genetics Program at the OSUCCC – James, where his research focuses on induced pluripotent stem cells, neural stem cells, cell-cycle control of stem cells and molecular diagnostics. One of his recent studies showed a promising. 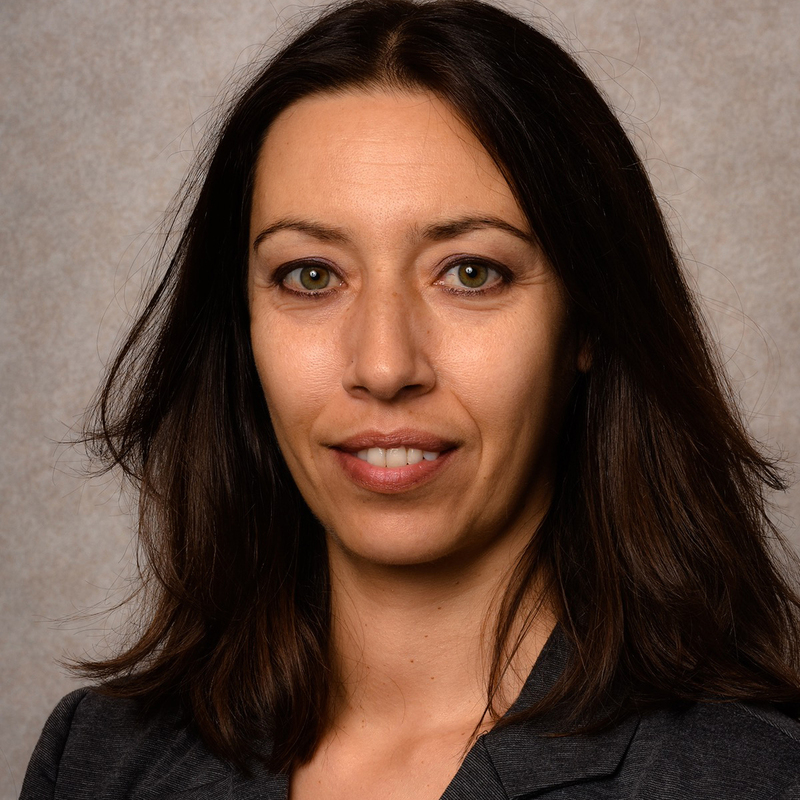 Ioanna Papandreou, PhD, is a member of the Molecular Biology and Cancer Genetics Program at the OSUCCC – James, where her research focus is on identifying new metabolic targets for therapeutic development. In particular, she seeks to understand how cells in solid tumors respond to. 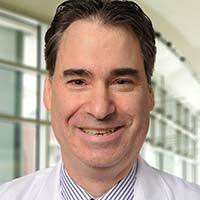 Jeffrey Parvin, MD, PhD, is a member of the Molecular Biology and Cancer Genetics Program at the OSUCCC – James, where his research focuses on biological processes in breast cancer. In particular, he investigates the pathways regulated by the BRCA1 tumor-suppressor proteins, as well as the. 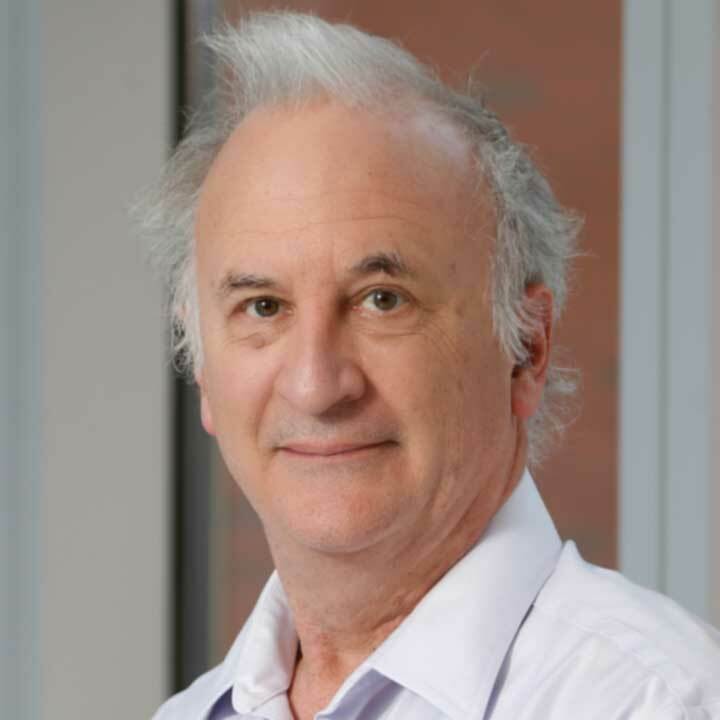 Yuri Pekarsky, PhD, is a member of the Molecular Biology and Cancer Genetics Program at the OSUCCC – James, where his research focuses on mature T-cell leukemia chromosomal rearrangements. Through the investigation of one chromosomal rearrangement, two related genes—TCL1 and TCL1b—have been. 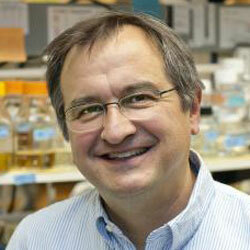 Ruben Petreaca, PhD is a member of the OSUCCC – James Molecular Biology and Cancer Genetics Program. He is based at the OSU Marion campus. 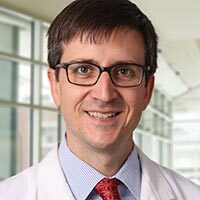 As a member of the OSUCCC – James Molecular Biology and Cancer Genetics Program, John Phay, MD, focuses his research on treatments for thyroid cancer. 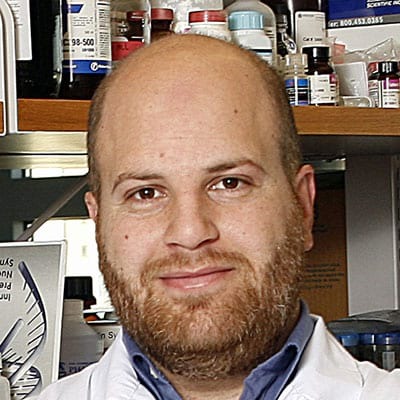 He is the co-holder of European and U.
Dr. Pohar’s research interest include: Bladder cancer, Testicular cancer, Genetic and epigenetic changes contributing to progression of bladder cancer, and Developing clinical and biologic databases in bladder cancer. 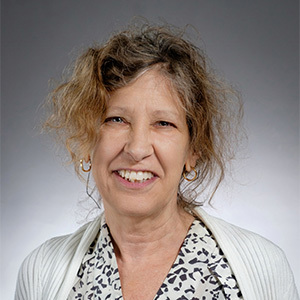 Nancy Ratner, PhD, is a member of the Molecular Biology and Cancer Genetics Program at the OSUCCC – James, where she focuses on identifying novel therapies for diseases of the nervous system. In particular, she investigates interactions between glial cells and axons in the development of the. 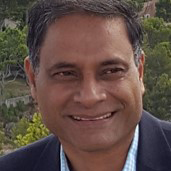 The Reátegui research group focuses on the development of microtechnology platforms for the isolation and characterization of circulating tumor biomarkers for cancer diagnostics and therapeutics. Circulating biomarkers are currently extensively studied in the cancer research field because of their. 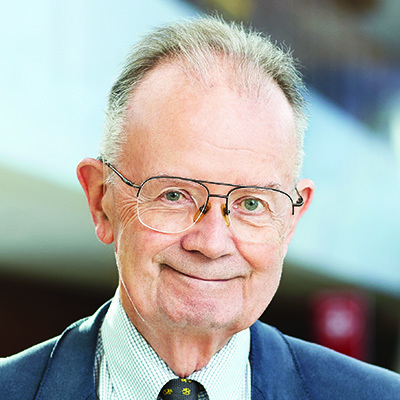 Grzegorz Rempala, PhD, is a member of the Molecular Biology and Cancer Genetics Program at the OSUCCC – James, where his research focuses on mathematical methods relevant to clinical treatment as well as public health. One of his recent projects has potential clinical relevance as it details. 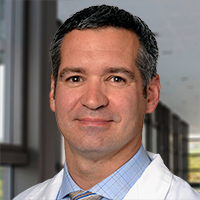 Thomas Scharschmidt, MD, is a member of the Molecular Biology and Cancer Genetics Program at OSUCCC – James, where his research focuses on adjuvant chemotherapy for management of soft tissue and bone sarcomas. He also investigates outcomes of limb reconstructions, oncology implant design. 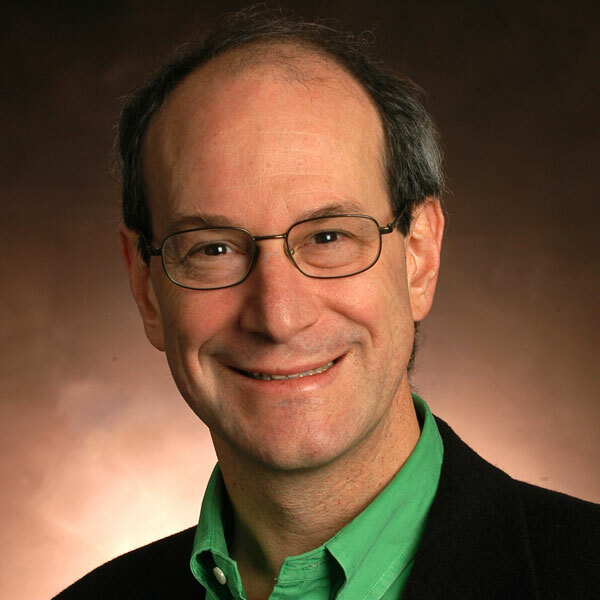 Daniel Schoenberg, PhD, is a member of the Molecular Biology and Cancer Genetics Program at the OSUCCC – James, where he focuses his research on fundamental mechanisms of post-transcriptional gene regulation and the application of this knowledge to cancer and inherited diseases. His current. 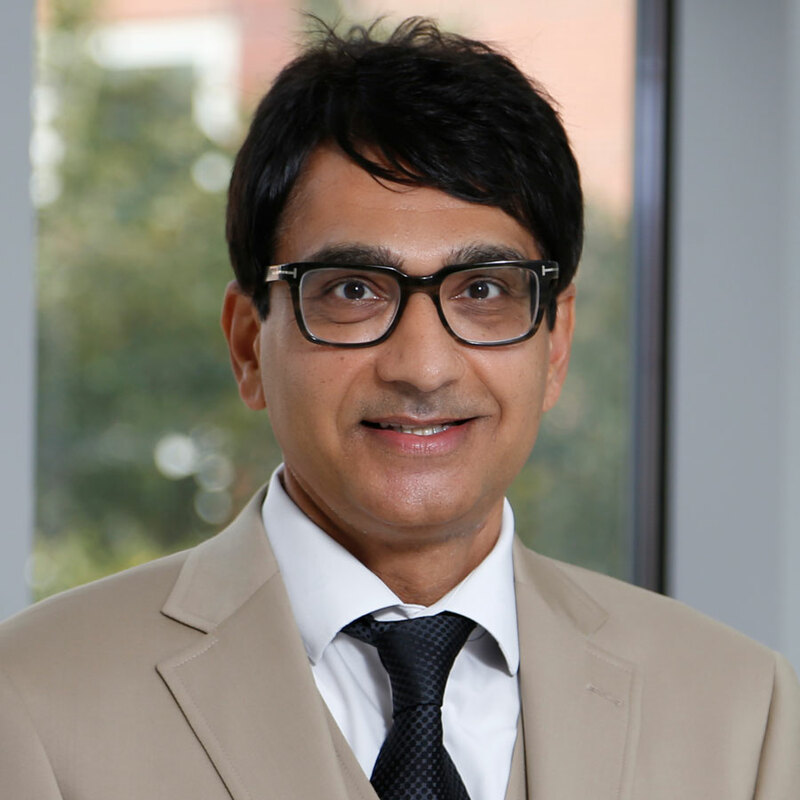 Nilay Shah, MD, is a member of the Molecular Biology and Cancer Genetics Program at the OSUCCC – James, where his research focuses on embryonic cancers, particularly neuroblastomas. 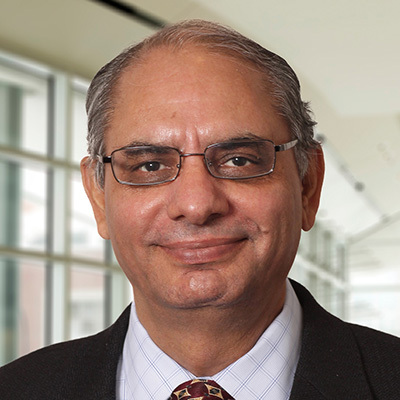 Dr. Shah seeks to identify biomarkers of disease severity to better distinguish between low-risk patients who. 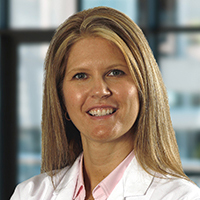 Dr. Shirley is a surgical oncologist who researches the role of the protein integrin-linked kinase (ILK) in the progression of aggressive thyroid cancers. Dr. Shirley's lab is actively investigating the etiology for increased ILK expression in these fibroblasts, while also examining the role of. 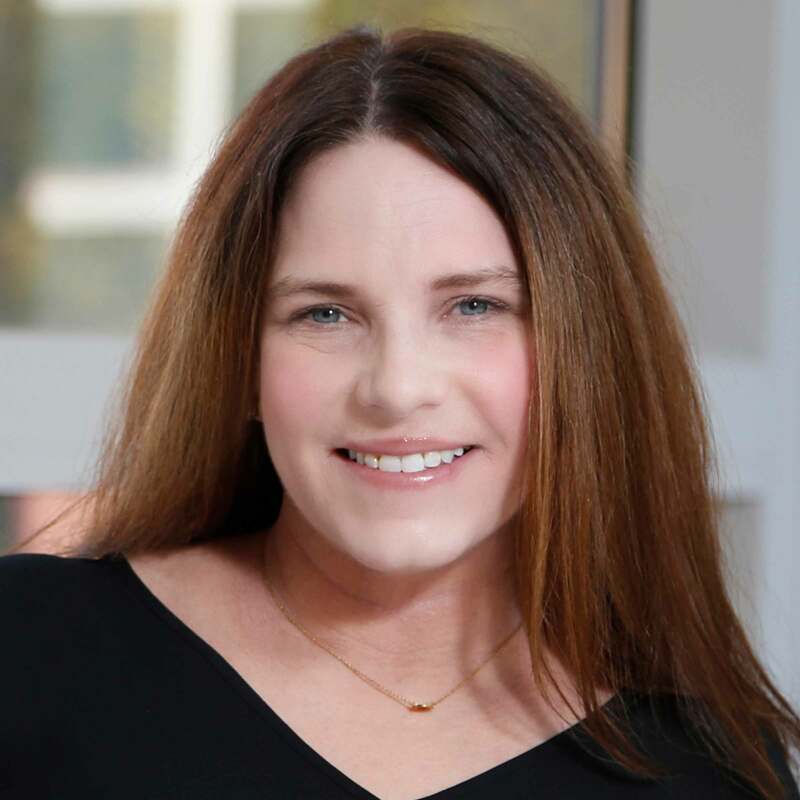 Amanda Simcox, PhD, is a member of the Molecular Biology and Cancer Genetics Program at the OSUCCC – James, where she studies epidermal growth factor receptor signaling. In particular, Dr. Simcox seeks to decipher the gene regulatory network in a just-hatched larva that grows from about 30. Research in the Sizemore lab integrates in vitro and in vivo modeling of the brain metastatic tumor microenvironment (TME) to provide mechanistic insight into how the brain metastatic TME contributes to breast cancer metastatic progression. Current studies aim to elucidate whether platelet derived. 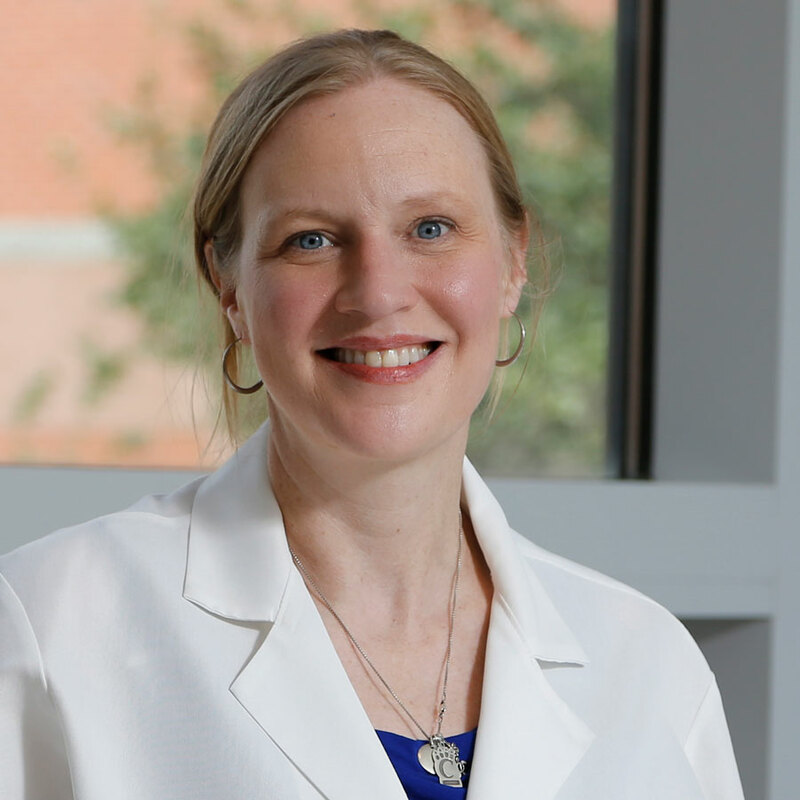 Dr. Sizemore's research focuses on elucidating the mechanisms of cancer metastasis and developing novel therapies to improve outcomes for patients with metastatic disease. Metastatic breast cancer and metastatic soft tissue sarcoma are the areas of concentration for his research which combines. 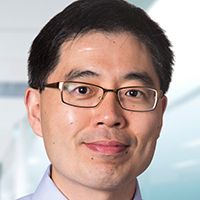 Jonathan Song, PhD, is a member of the Molecular Biology and Cancer Genetics Program at the OSUCCC – James, where he brings an engineering perspective. 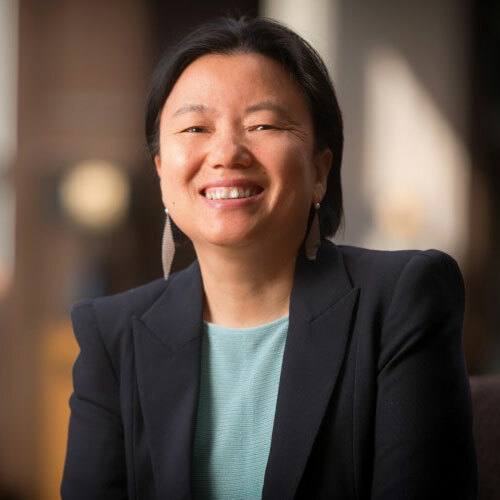 In particular, Dr. Song uses microscale engineering technology to reconstitute the microarchitecture of living tissue in vitro to investigate. 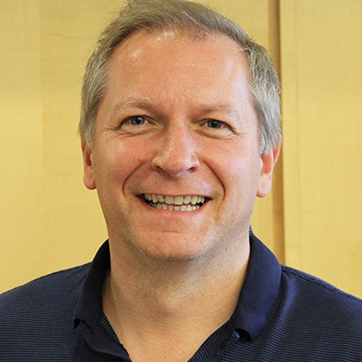 Dr. Strohecker is interested in understanding how autophagy, a program that regulates protein and organelle quality control, impacts tumorigenesis. 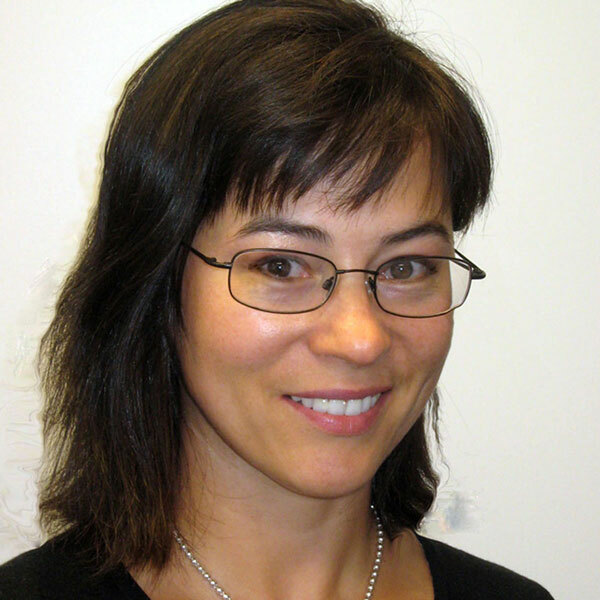 Her projects focus on (i) the identification of novel autophagy regulators and their functional relevance for lung tumorigenesis, and (ii) the role. 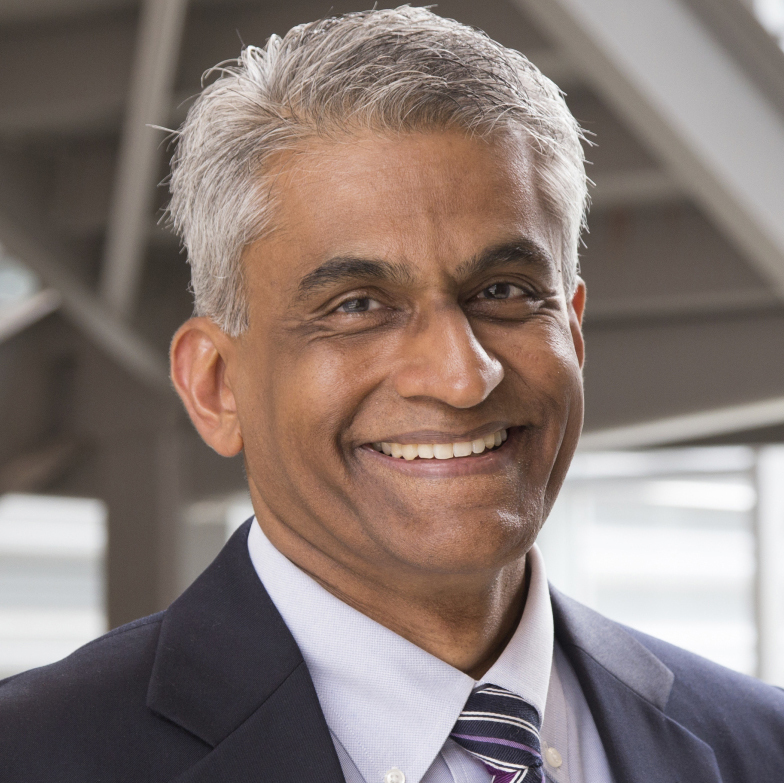 Vish Subramaniam, PhD, is a member of the Molecular Biology and Cancer Genetics Program at the OSUCCC – James, where he brings an engineering perspective to his research. In particular, he focuses on interactions between low-frequency electromagnetic waves and tissues and cells. 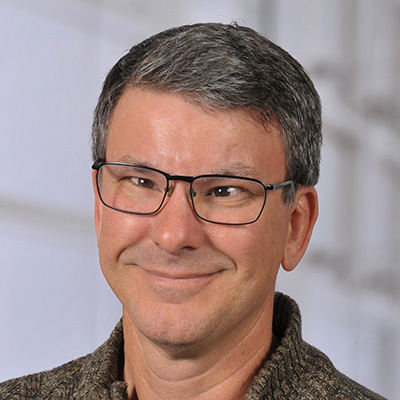 Dr. Summers' research focuses on the mechanisms of genome maintenance, in particular understanding altered or heightened responses to stress occurring during replication or mitosis in transformed cells. His lab strives to gain novel insight into these differences in order to improve the treatment. My research interest is sirtuin-1 (SIRT1) functions in oral cancer metastasis and drug resistance. My ultimate goal is to apply basic research achievement for novel preventive or therapeutic strategies to cure patients. 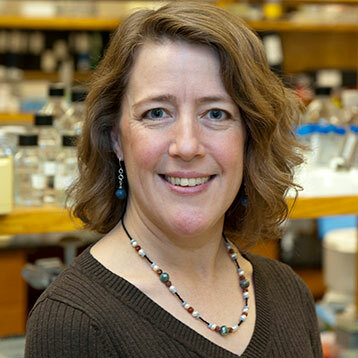 Dr. Toland's lab is interested in identifying naturally occurring variations in genes that affect human cancer susceptibility in order to understand how tumors grow and develop, to identify new targets for cancer therapy and prevention, and to better define a person’s risk of getting cancer. An. The fundamental interest of Dr. Wang's labe is to understand how eukaryotic cell integrates various extracellular and intrinsic signals/cues to dictate cellular fate (cell proliferation, death, growth and differentiation). In particular, we focus on understanding the impact of the interplay. We study post-transcriptional gene regulation during development in the germ line of the model system Drosophila melanogaster. Two proteins-- Nanos and Pumilio-- collaborate to repress translation of CyclinB mRNA in the primordial germ cells, thereby blocking proliferation. 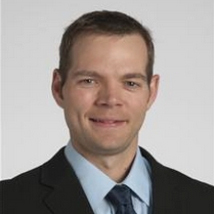 Dr. Williams' laboratory research interests center around lung and gastrointestinal (GI) malignancies. They are interested in the molecular biology and genetics of DNA repair and DNA damage response, those pathways which dictate tumor aggressiveness such as invasion and metastasis, and those. 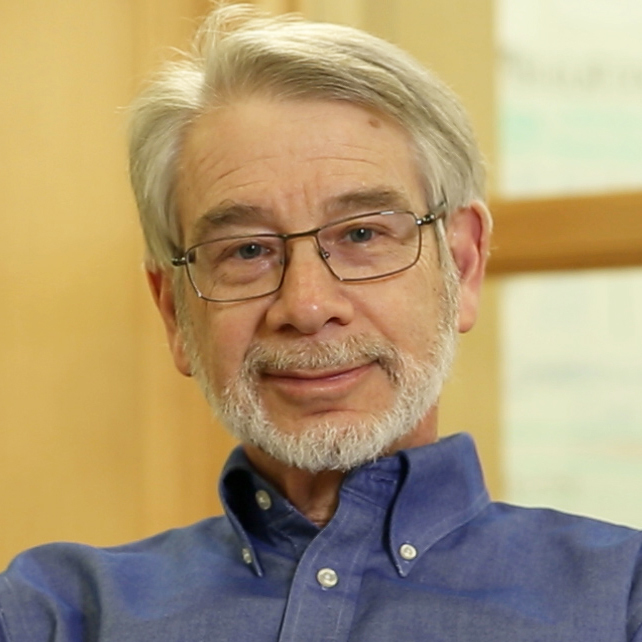 D. Wilson is interested in utilizing the tools & technologies of modern genomics, and developing new derivatives thereof, to ask and answer questions of cancer biology that have eluded previous researchers. 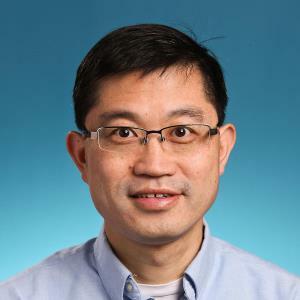 The goal of Dr. Wu's laboratory is to understand the roles of cytoskeletal and signaling proteins in cellular asymmetry and cell division in normal and cancer cells. We are focusing on the molecular mechanisms of cytokinesis in the fission yeast S.
Dr. Wu's lab aims to better understand the mechanisms of epigenetic silencing of SAMHD1 in CTCL to develop novel therapeutic approaches. Our recent findings suggest that epigenetic silencing of SAMHD1 in malignant CD4+ T-cells contributes to uncontrolled T-cell growth in CTCL. 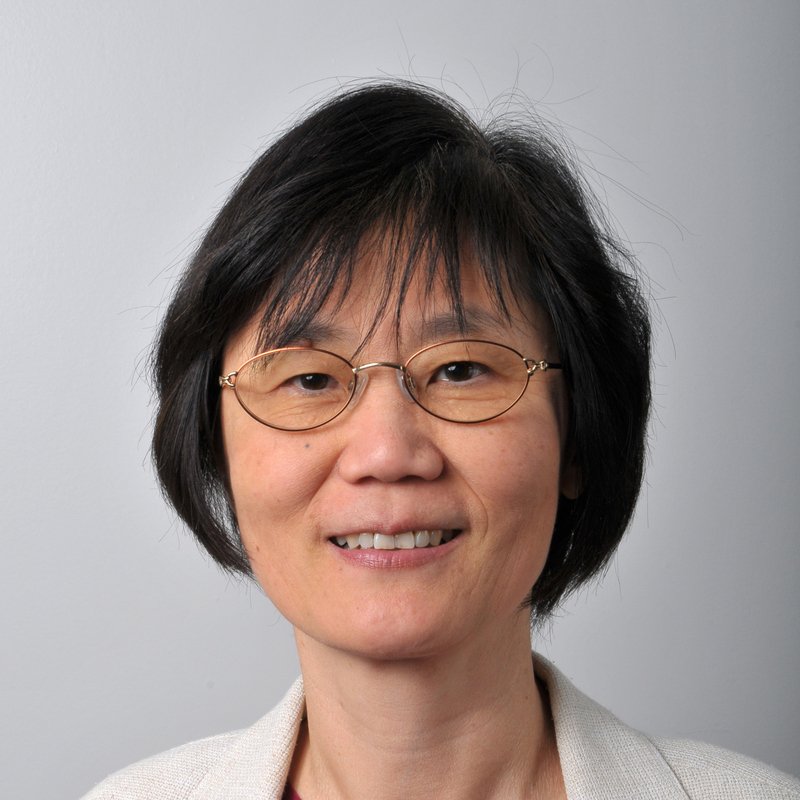 Sung Yoon, PhD, is a member of the Molecular Biology and Cancer Genetics Program at OSUCCC – James, where her research focuses on understanding how the balance between cell survival and death is maintained in the adult nervous system. 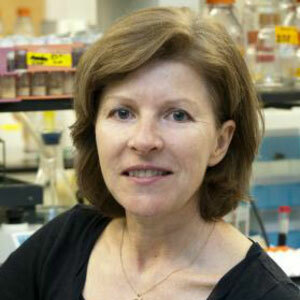 In particular, she is exploring the role of stress kinase JNK. 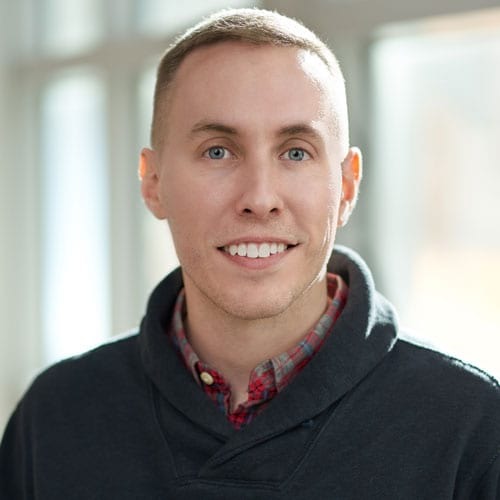 Jacob Yount, PhD, is a member of the Molecular Biology and Cancer Genetics Program at OSUCCC – James, where his research focuses on developing and implementing tools to study protein post-translational modifications. In particular, he explores protein lipidations such as palmitoylation. 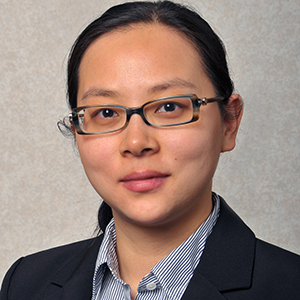 The focus of Dr. Zhang's research is to study the DDR and to investigate how DDR can be exploited for personalized medicine. The DNA damage can be caused indirectly or directly by ionizing radiation (IR), replication stress-generating chemotherapeutic drugs, targeted therapy agents and. High-throughput genomic and proteomic data has been and is being generated in cancer studies. My research interests span statistical and computational methods and their applications to genomic and proteomic research. 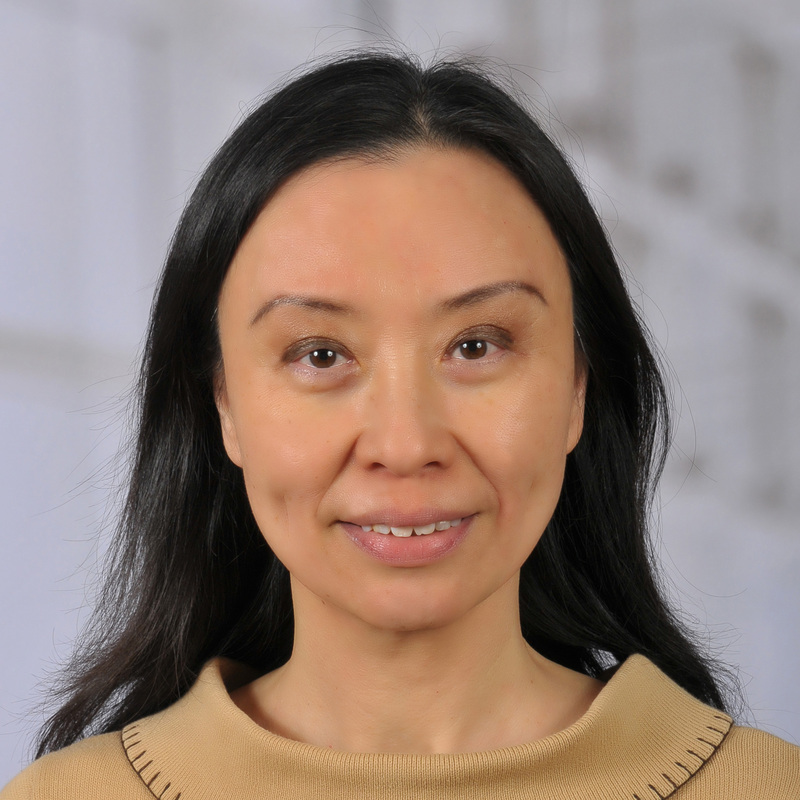 Dr. Zhao's research interest include investigating and validating biomarkers in molecular pathogenesis, diagnosis, and target intervention in cancer and leukemia. One of his projects is to study the role of isoform 6 of IKZF1 gene in leukemia or lymphoma progression which has been shown to be. 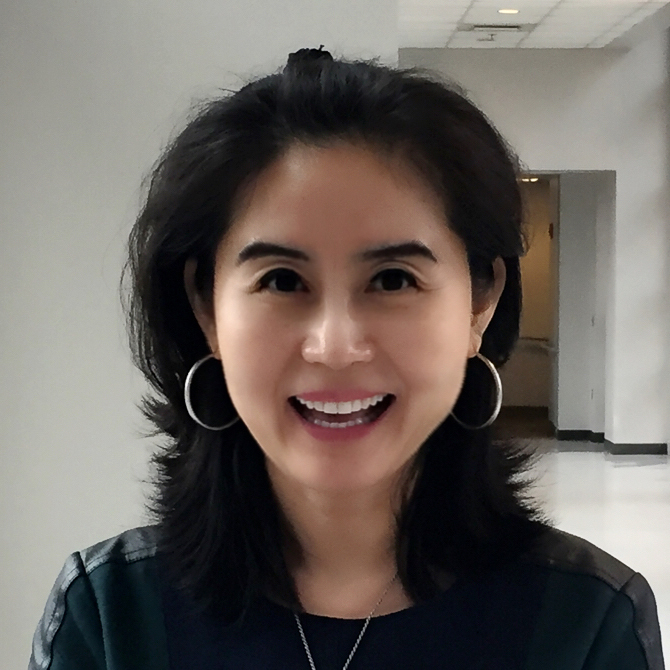 Dr. Zhu's lab studies two major aspects: (1) HIV persistent infections and (2) HIV-associated malignancies, especially those including co-infection of HIV and oncogenic gamma-herpesviruses. His cancer-relevant projects include the investigation of gamma-herpesviruses in development of lymphoma and.